Thanks for all you lovely wishes, I surely had a darling time in Berlin. Maybe a little too short but I know I'll come back soon enough, because I always do. So then tomorrow or on Wednesday I hopefully get to post the stuff I've been meaning to show you so long! I'm very sorry for the inconvinience but some things are just out of my might. 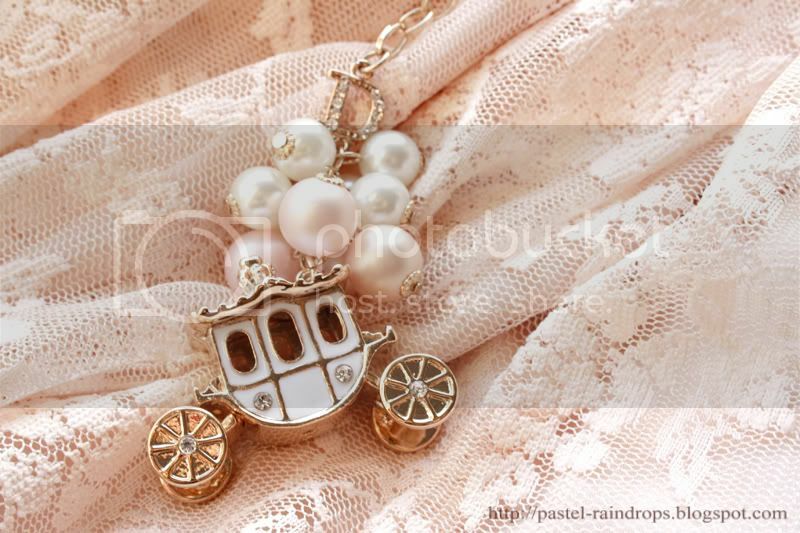 The pendant is just lovely! At first glance at the picture, I thought it was DC! It looks lovely, and who wouldn't feel a bit magical with that around the neck. I really want to go to Berlin sometime, it should be such a nice place! That pendant is so cute! I luv your new avatar!!!!! Lovely necklace! I will go there for sure, thanks for the new adress!